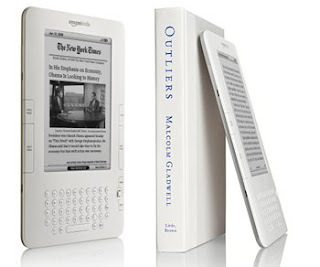 On the Kindle 2.0 – Just to summarize…. 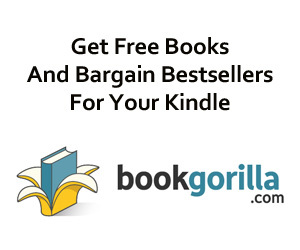 New link to make it easy to search for free books in the Kindle Store! Something New for Kindle Purchases: The Amazon Kindle Gift Card! Imagine: What if Amazon Announces an iPhone App for the Kindle Store on February 9? The Complete User’s Guide to the Amazing Amazon Kindle and the Warehouse to Nowhere…. Yes, the Kindle is sold out for a few days….